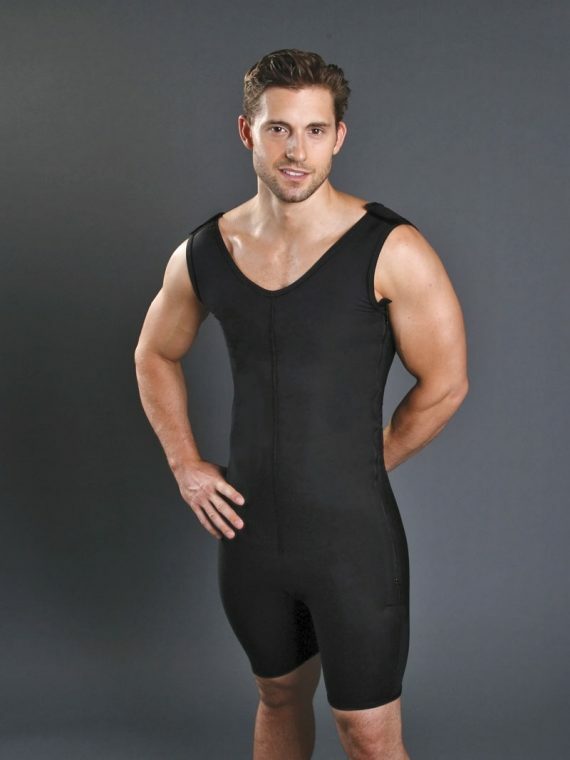 Male Body Shapers/Girdles Archives - Contemporary Design Inc. The recovery phase immediately follows liposuction surgery. However, patients may experience post-op side effects that last up to two weeks. At this time, Contemporary Design, Inc.’s Male Above the Knee Body Shaper or Male Abdominoplasty Girdle may help your body to gradually adjust to its new contours. Follow your doctor’s orders and be patient. Complete healing may take up to six months after surgery.